With this product, you earn 146 loyalty points. 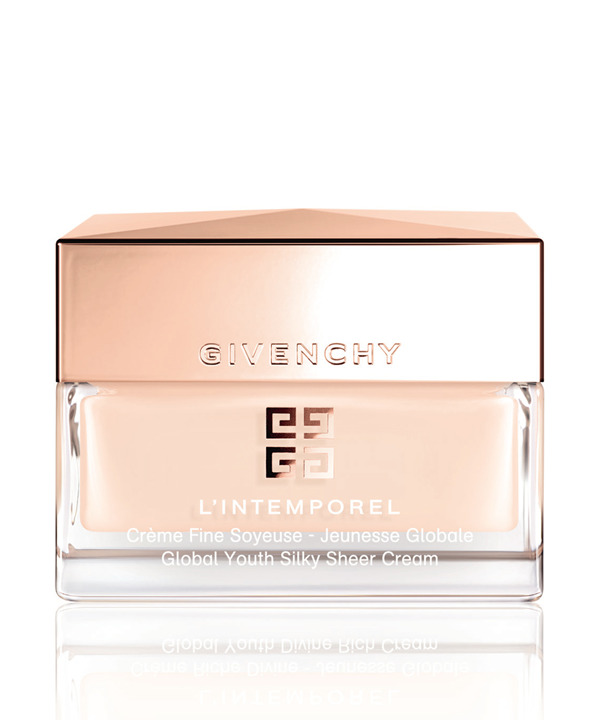 Creamy feel and silky softness for all skin types Global Youth Silky Sheer Cream, with its rosy elegance and extreme fineness, wraps the skin in irresistible comfort that holds hour after hour. With each application, the appearance of wrinkles is improved, the complexion is more even while, and the skin's elasticity, density and firmness are enhanced. The face is visibly smoother and more luminous, regaining its support mattress and beauty. This formula is ideal for any skin type.